Old Man Winter finally made an appearance this past week with a few EPIC Miracle March storms. 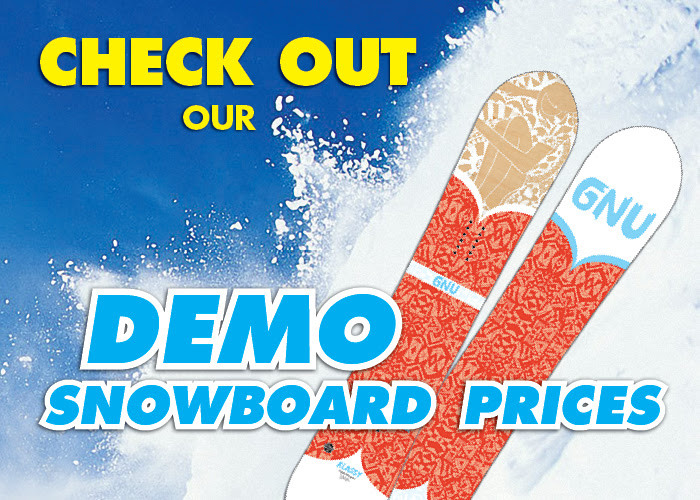 With over 100 inches of new SNOW… what better time than NOW to purchase some gear during our annual Demo Skis & Boards SALE! 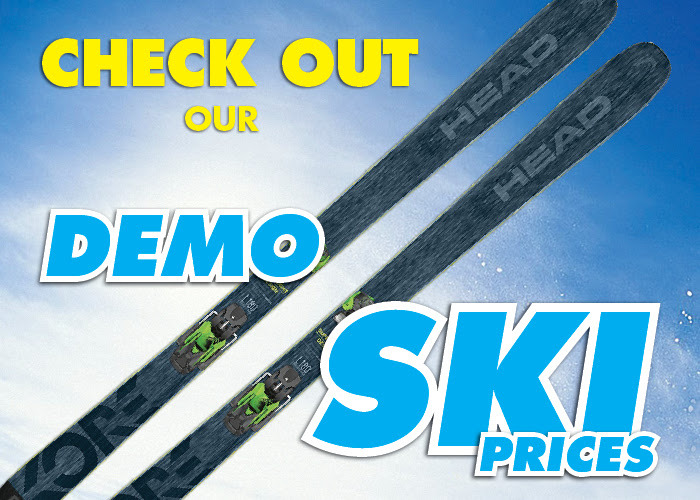 Also, remember that you can apply ONE rental day towards the purchase of your skis/board! CALL US 530.583.6415 or EMAIL US info@tahoedaves.com for availability and special sale prices – we will be OPEN for business at 7:45am. We can use a credit card over the phone and ship them to you, or just hold them until your next trip to Tahoe. Don’t know what you want? Let one of our experienced employees talk you through all your options. Check out our full retail selection at our Tahoe City Ski & Snowboard Shop! PreviousPrevious post:Spring Skiing is HERE! 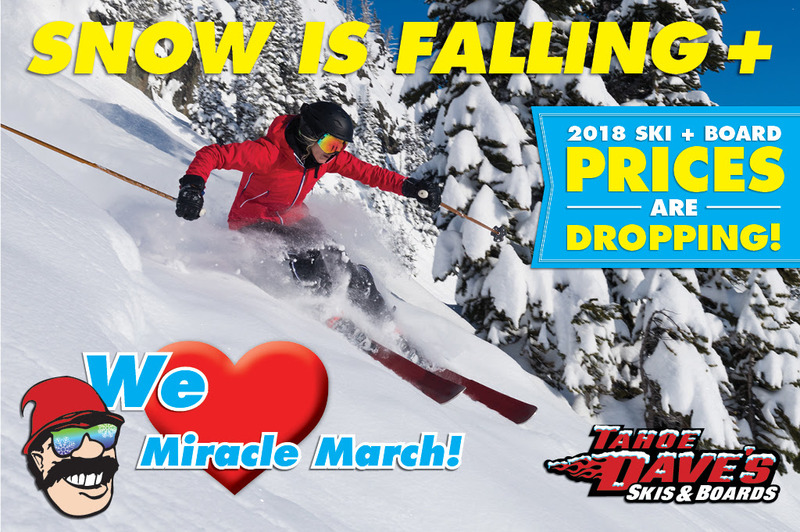 Check out the 2018 Resort Closing Dates + Demo Ski & Snowboard Prices Have DROPPED Again!NextNext post:2018 Demo Skis & Boards | ON SALE NOW!